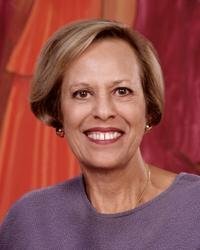 From the Mixed-Up Files of Mrs. Basil E. Frankweiler; Jennifer, Hecate, Macbeth, William McKinley, and Me, Elizabeth; The View from Saturday; The Outcasts of 19 Schuyler Place; Silent to the Bone; A Proud Taste for Scarlet and Miniver; etc. 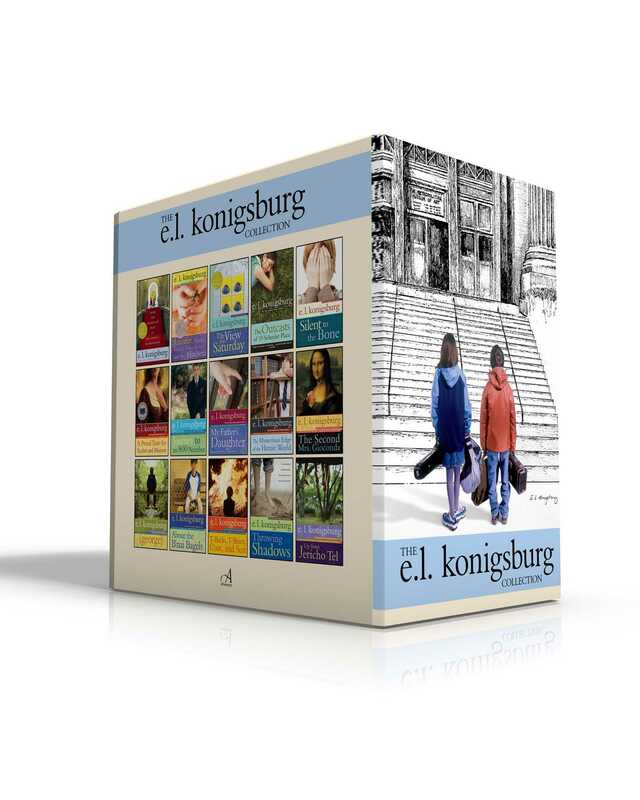 Fifteen of E.L. Konigsburg’s beloved classic novels are now available together in a collectible boxed set!